SolarCity and Honda Motor Co. on October 8 announced they renewed their solar alliance, setting a goal of funding up to $50 million of solar projects. On the same day, SolarCity announced it will begin shifting from providing leases to loans for homeowners to finance installation of solar photovoltaic (PV) systems. The two companies have already finalized or begun solar projects for homeowners, Honda dealerships and corporate facilities with a collective capacity of over 12.5 megawatts (MW). 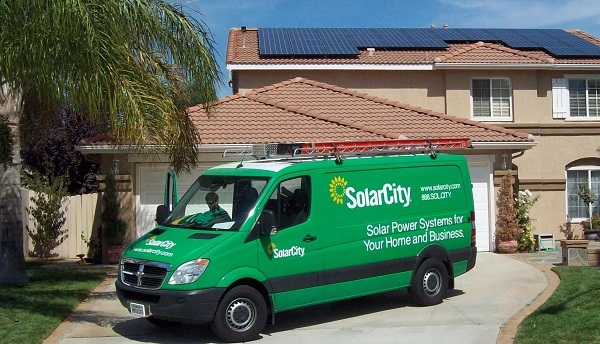 SolarCity also announced that it will offer MyPower solar home loans in Arizona, California, Colorado, Connecticut, Hawaii, Massachusetts, New York and New Jersey. In contrast to the leases SolarCity has been offering homeowners, the solar home loans – dubbed MyPower loans – allow homeowners to own the PV systems and claim the 30 percent federal tax credit. With the federal solar investment tax credit (ITC) due to expire in 2016, downstream solar PV leasing and installation companies have been shifting from offering homeowners leases to loans. SolarCity’s MyPower solar home loans will have fixed annual interest rates as low as 4.5 percent for 30 years. Importantly, no liens will be placed on homes, the company explains in a news release.